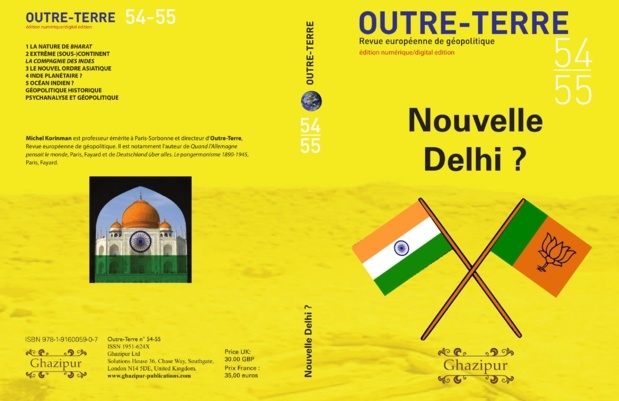 Partager la publication "Outre-terre, numéro 54-55 Nouvelle Delhi?" 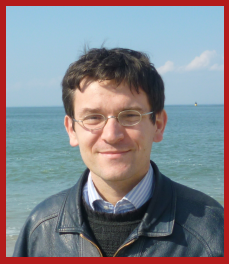 This entry was tagged articles, Belt and Road, Ghazipur, goulard, Inde, Korinman, OTAN, outre-terre, revue. Bookmark the permalink.